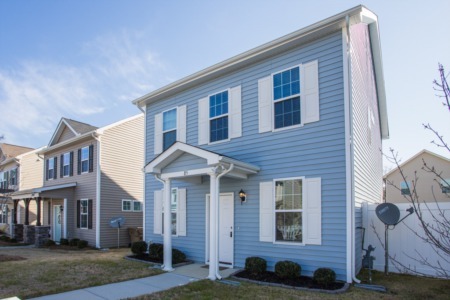 New Listing in Wake Forest! 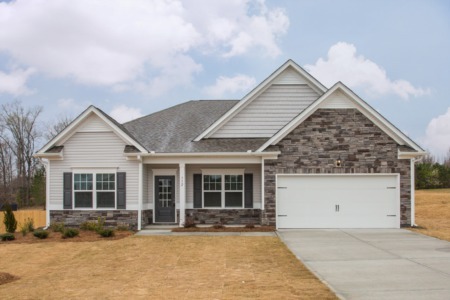 New Listing in Wake Forest! 3 Bedroom/3 Bath home with new carpeting in Family Rm and bedrooms, Granite counter tops, Maple cabinets, vaulted ceilings, 1st floor Master, Loft, lots of storage, and walk in crawlspace with vapor barrier. Priced at $305,000! ?? 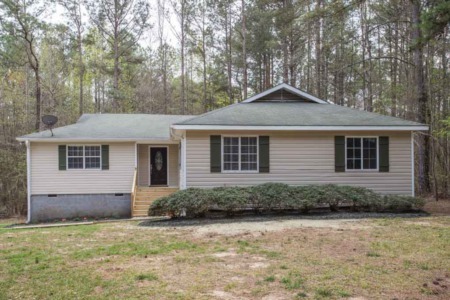 to view at (919) 578-3128.